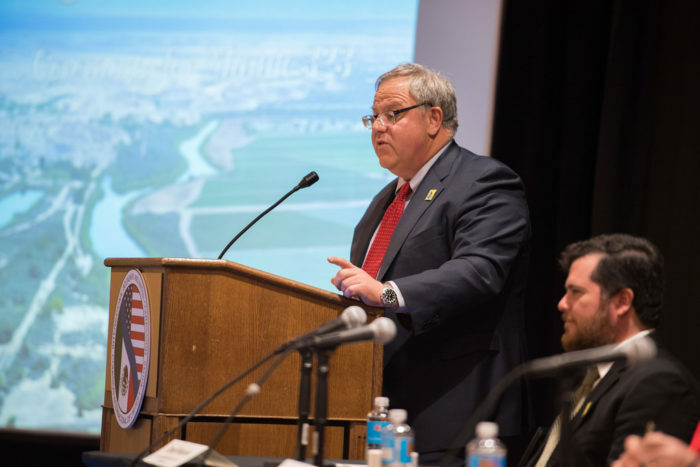 Counsel for the Interior Department has told American Oversight that Interior will be posting Bernhardt’s daily schedule “cards” online. Calendar entries for HUD Secretary Ben Carson covering April - November 2017. The second half of the production, starting on page 488, consists of calendar entries for Special Assistant Alexander Stowe. Health and Human Services calendars for Chief of Staff Lance Leggitt from January 27 through February 3, 2017. 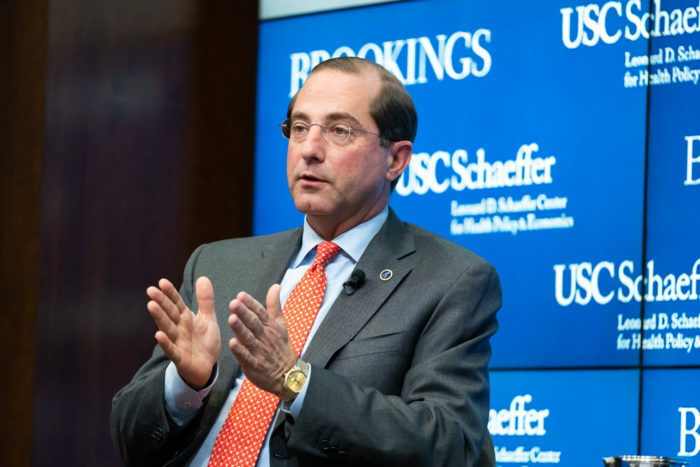 American Oversight obtained HHS Secretary Alex Azar’s and Deputy Secretary Eric Hargan’s calendars, both of which show a number of meetings with conservative and anti-Affordable Care Act (ACA) groups. See who they've been meeting with. American Oversight has been looking into the commerce secretary's complex and confusing financial holdings, identifying a number of serious ethics issues. Commerce Department calendars for acting deputy secretary Karen Dunn Kelley from November 29-December 31, 2017. U.S. Department of Agriculture records in response to our FOIA request for calendars of Secretary Perdue's advisor and former chief of staff, Heidi Green. Calendars span April through August 2017. 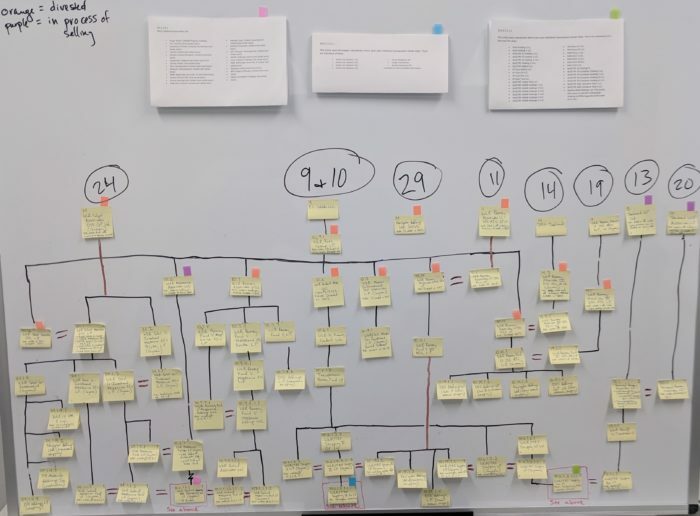 American Oversight also obtained calendars for Deputy Secretary Stephen Censky, Joby Young, and Christopher Young, and calendars for the Secretary and Deputy Secretary's conference room from November 2017 through November 2018. Department of Energy calendars for Deputy Secretary Dan Brouillette covering September 2017 to December 2017. Calendars for Deputy Secretary of Energy Dan Brouillette covering the month of August 2017. Treasury Secretary Mnuchin's calendars from February 14, 2017-June 1, 2017.